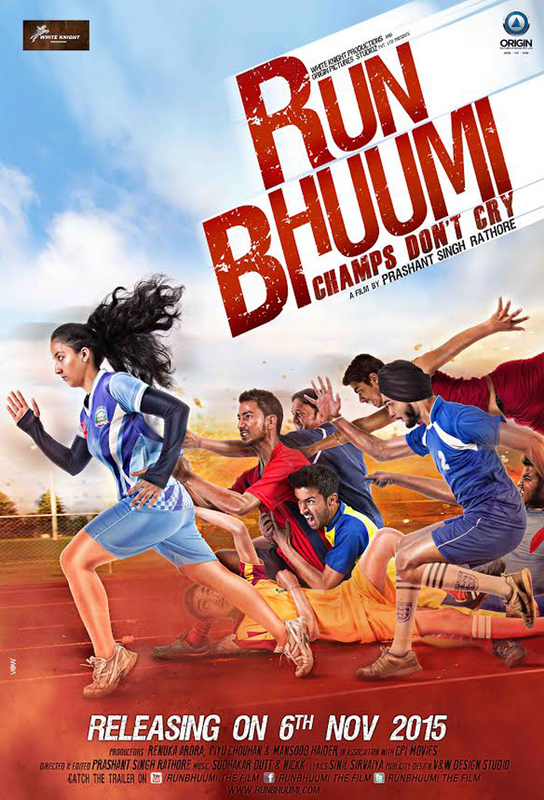 Run Bhuumi has been shown as a very promising movie which is sports movie in which the actors in lead role are seen to be a sportsperson who are promising in their career of running. 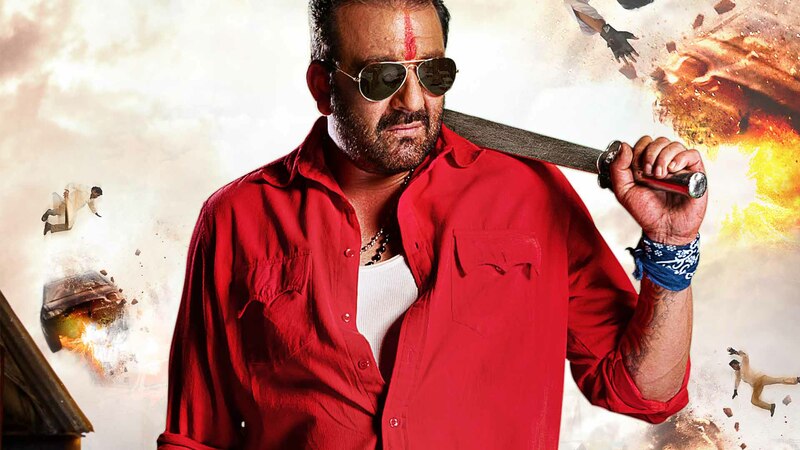 Run Bhuumi movie is directed by Prashant Singh Rathore, Rajesh Tiwari, Pradeep Suri & produced by Deep Chaudhary. 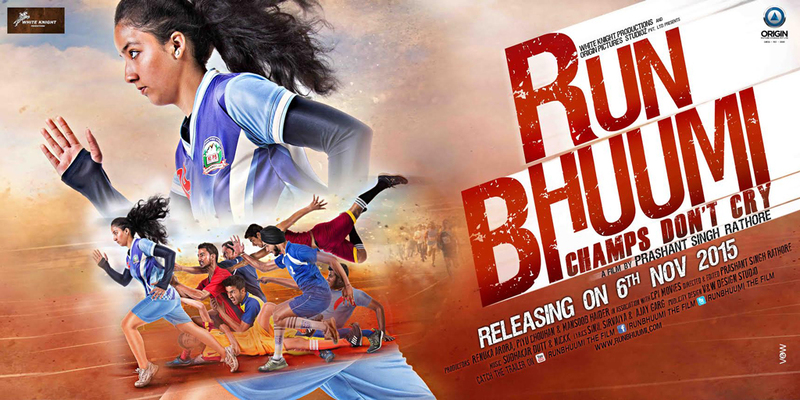 The multi starrer movie Run Bhuumi stars Mansoob Haider & Himani Attri in lead roles. 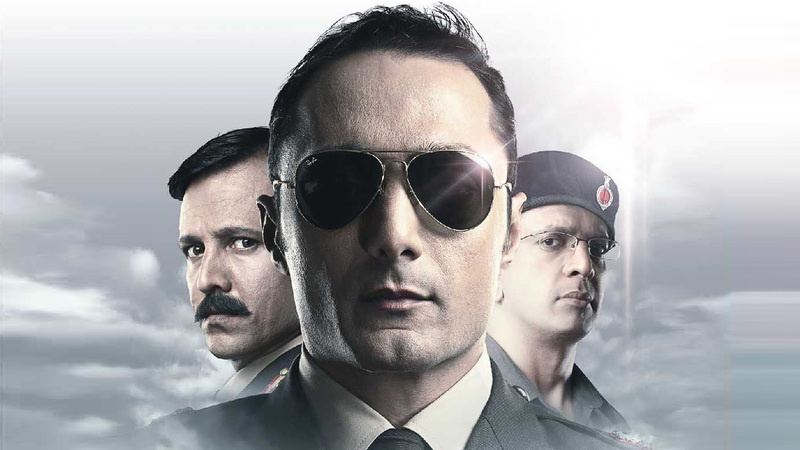 The movie is all set to release on 30th of October 2015. The beautiful background music as well the music to the songs is provided by Nickk & Sudhakar Dutt Sharma. Hope the movie will be liked by the audiences expecailly those who are in love with Sports.